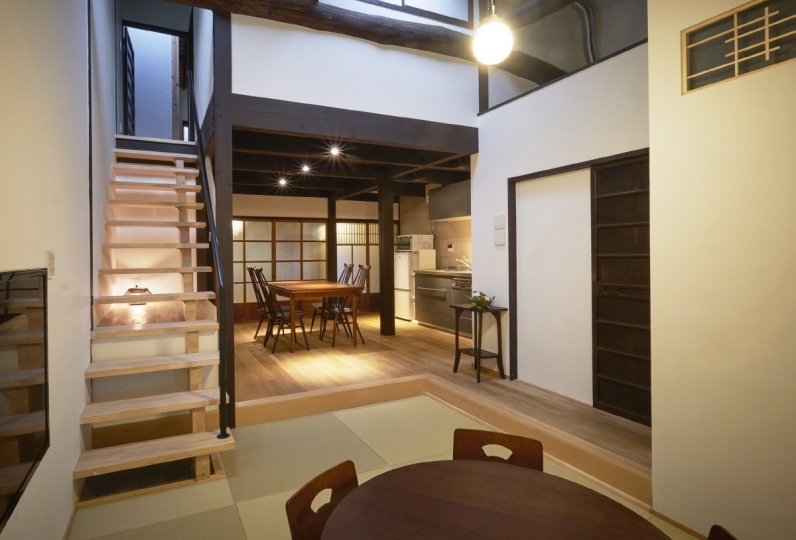 A townhouse with a quite atmosphere that feels wholly like Kyoto. The old glass sliding doors, beautiful coffered ceiling, and impressive beams reinforce the fact that this type of home cannot be recreated. 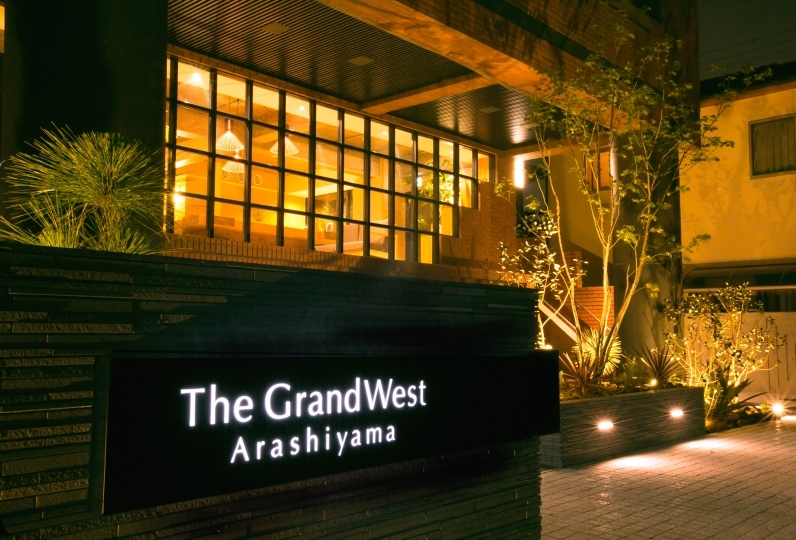 Why not stay in a nostalgic home while in Kyoto? Engage in some lively conversation about your trip in the living room. Our female staff will lay out your Japanese-style breakfast set dish by dish. The simple yet nostalgic taste of the fish, preserved food boiled in soy, and rice will be a great start to your day in Kyoto. 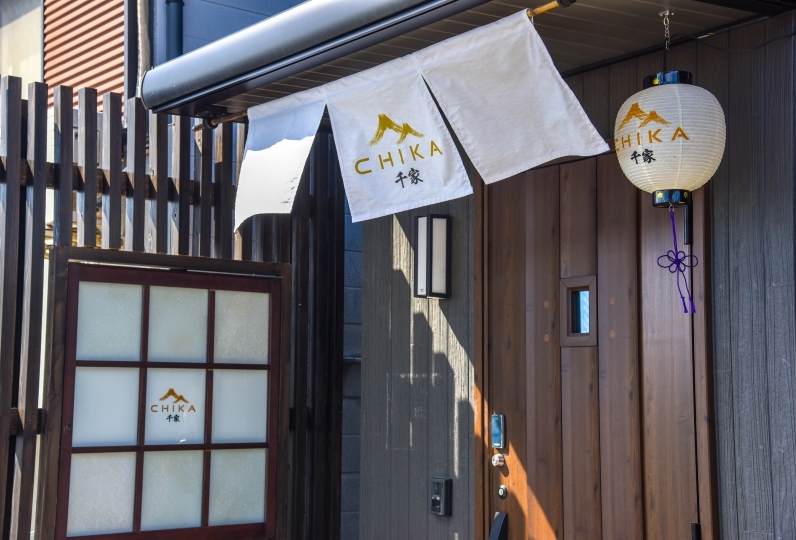 Nishijin Kitahagi is a rare townhouse since we allow pets to accompany its guests. There is a large cage set up on the floor, a place to wash your dog's feet at the entrance, a small bath, and a dog terrace for your beloved dog(s). 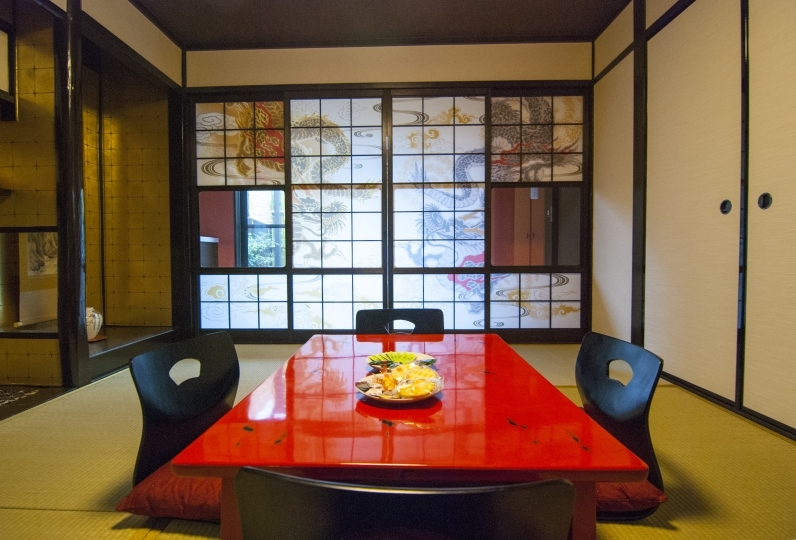 Enjoy  staying at a fully equipped house in Kyoto. It will make you feel like you live here. ※ We can accommodate only two dogs less than 20kg. ※ It is necessary that the dogs have been inoculated for rabies. ※ Please let us know the breed, number of dogs, and weight beforehand. There is no staff stationed in the inn because of the one home rental format. On the day of your arrival, please do not go directly to the inn, but to the Information Desk. You can enter the townhouse from 15:00. Guests that check-in to the information office by 12:00 can use the delivery service to deliver your luggage to the townhouse for 【1 package: 500 yen】. ※ The use hours will be until 10 o'clock of the check out date. ※ From October 1, 2018, we will introduce accommodation tax by Kyoto city regulations. Please pay at the information desk upon arrival. ※ In the case of bed-sharing, OK if less than 3 years old. ※ Please tell us if you need to prepare a futon below 3 years old. ・About a 20 minutes from the Kitanohakubaicho Station Keifuku Electric Railroad Co., Ltd. (Randen) via the Kitano Line. ・4 minutes on foot from the Kenryu Kokomae stop via the No.206 Kyoto city bus.